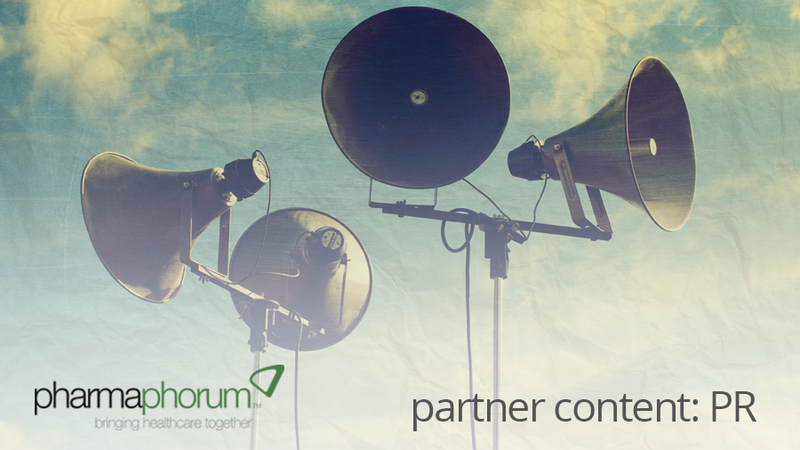 With incredible representation from our pharma industry experts, they will help tackle every possible obstacle you may face through real-life case studies. Gain insight into latest approaches in key areas such as ocular diseases, drug delivery, pre-clinical and clinical trials, computer technologies and therapies for diabetic macular oedema. 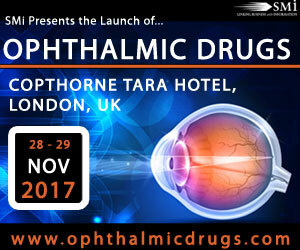 Agenda highlights will include a spotlight on therapies for glaucoma, development of efficient drug delivery systems and current trends in novel non- surgical interventions. Santen Inc, Shire, Novartis, Roche, NightstaRx, Aerie Pharmaceuticals, Bayer, Envisia Therapeutics, Boehringer Ingelheim, Oxford BioMedica, Novaliq GmbH, Alimera Sciences, Aptar Pharma and PharmaMedic Consultancy Ltd and more.